Ultraguard Inlay is a stylish mat, perfect for any entry way with up to 5 colours per design from our 21 standard colours. 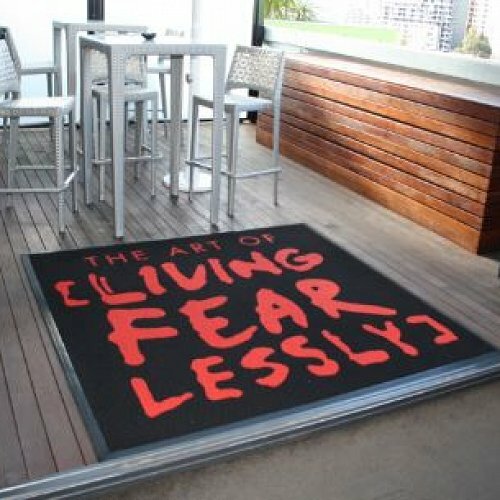 This mat is suited to multi-directional high foot traffic applications with stain resistant, colourfast and permanently anti-static. The Logo design is cut and secured into the base for a high quality image presentation. Ultraguard is easy to clean, just vacuum or hose down. The texturised carpet scrapes dirt & debris off shoes. 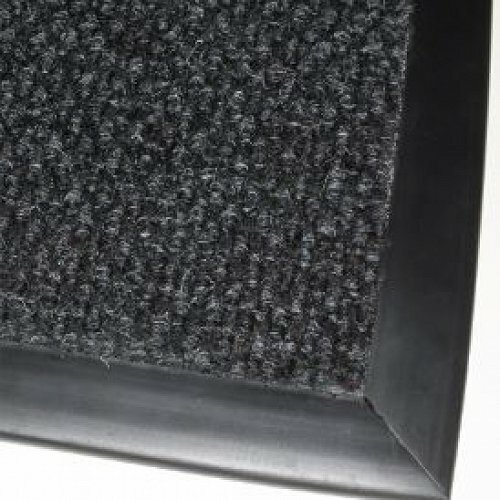 All edging comes with bevelled edges for additional stability or can be cut into a recess.